A welcomed addition to our range of antique French dining furniture comes this marvelous patterned tray table. 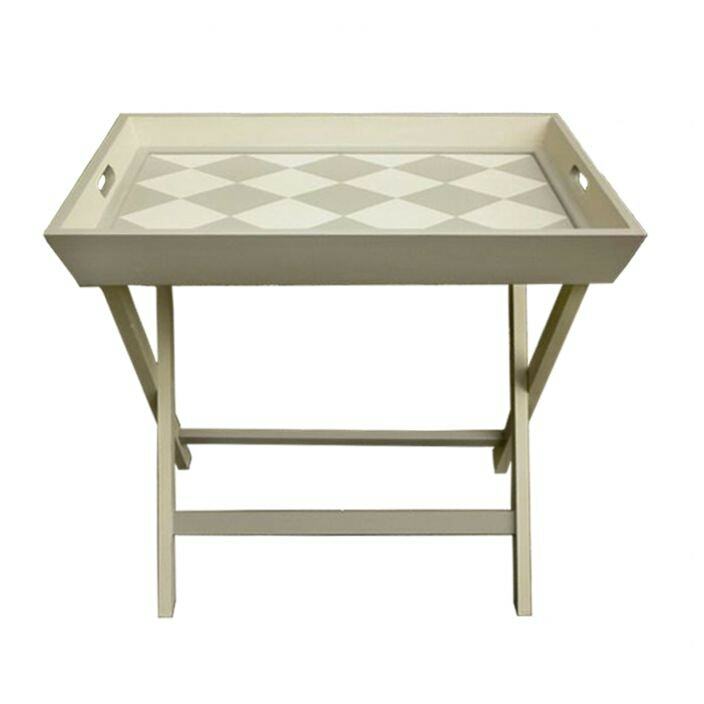 Perfect for placing items, this tray table will become a very practical and beautiful piece in any home. Handcrafted by experts, you are sure to be impressed.